Conventional advice discourages controlling for post-outcome variables in regression analysis. Here, we show that controlling for commonly available post- outcome (i.e. future) values of the treatment variable can help detect, reduce, and even remove omitted variable bias (unobserved confounding). The premise is that the same unobserved confounders that affect treatment also affect future values of the treatment. Future treatments thus proxy for the unmeasured confounder, and researchers can exploit these proxy measures productively. We establish several new results: Regarding a commonly assumed data-generating process involving future treatments, we (1) introduce a simple new approach to reduce bias and show that it strictly reduces bias; (2) elaborate on existing approaches and show that they can increase bias; (3) assess the relative merits of approaches; (4) analyze true state dependence and selection as key challenges; and (5) demonstrate that future treatments can test for hidden bias, even when they fail to reduce bias. We illustrate these results empirically with an analysis of the effect of parental income on children’s educational attainment. Measuring fluctuation in families’ economic conditions is the raison d’être of household panel studies. Accordingly, a particularly challenging critique is that extreme fluctuation in measured economic characteristics might indicate compounding measurement error rather than actual changes in families’ economic wellbeing. In this article, we address this claim by moving beyond the assumption that particularly large fluctuation in economic conditions might be too large to be realistic. Instead, we examine predictors of large fluctuation, capturing sources related to actual socio-economic changes as well as potential sources of measurement error. Using the Panel Study of Income Dynamics, we study between-wave changes in a dimension of economic wellbeing that is especially hard to measure, namely, net worth as an indicator of total family wealth. Our results demonstrate that even very large between-wave changes in net worth can be attributed to actual socio-economic and demographic processes. We do, however, also identify a potential source of measurement error that contributes to large wealth fluctuation, namely, the treatment of incomplete information, presenting a pervasive challenge for any longitudinal survey that includes questions on economic assets. Our results point to ways for improving wealth variables both in the data collection process (e.g., by measuring active savings) and in data processing (e.g., by improving imputation algorithms). Household wealth and its distribution are topics of broad public debate and increasing scholarly interest. 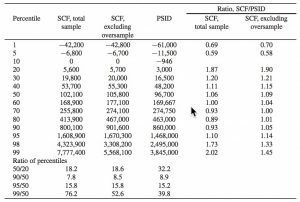 We compare the relative strength of two of the main data sources used in research on the wealth holdings of U.S. households, the Survey of Consumer Finances (SCF) and the Panel Study of Income Dynamics (PSID), by providing a description and explanation of differences in the level and distribution of wealth captured in these two surveys. We identify the factors that account for differences in average net worth but also show that estimates of net worth are similar throughout most of the distribution. 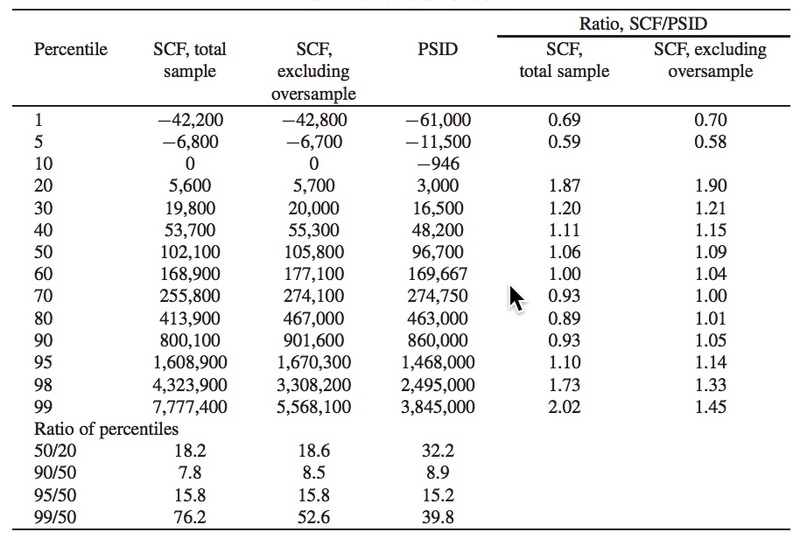 Median net worth in the SCF is 6% higher than in the PSID and the largest differences between the two surveys are concentrated in the 1–2 percent wealthiest households, leading to a different view of wealth concentration at the very top but similar results for wealth inequality across most of the distribution. 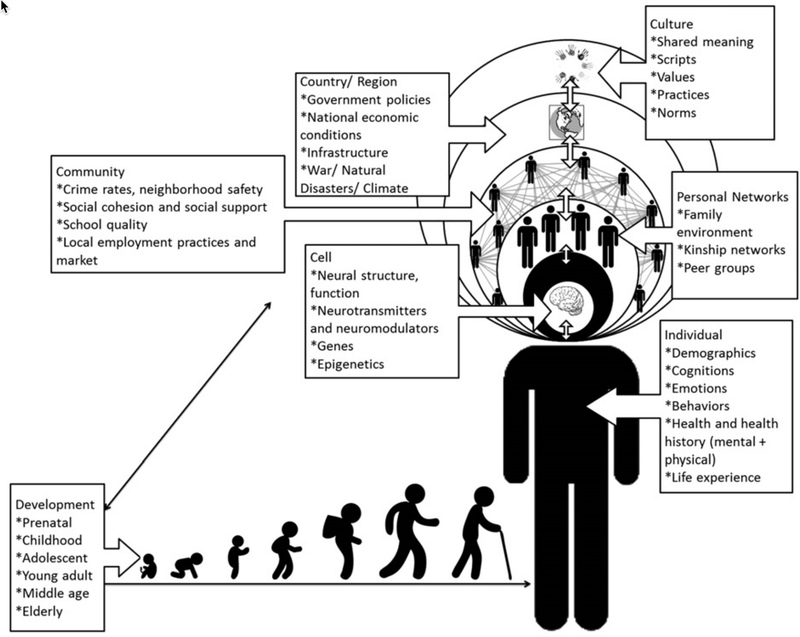 Neuroscience meets Population Science. What is a representative brain? Proceedings of the National Academy of Sciences (2013), with Emily Falk, Luke Hyde, Colter Mitchell, et al. 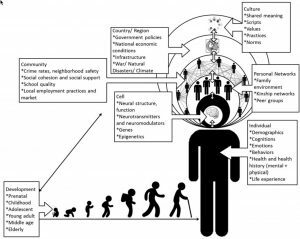 National Science Foundation White Paper (2010), with Charles Brown et al. There are extraordinary opportunities to address the next generation of research challenges in the social, behavioral, and economic sciences that build on the Panel Study of Income Dynamics (PSID). 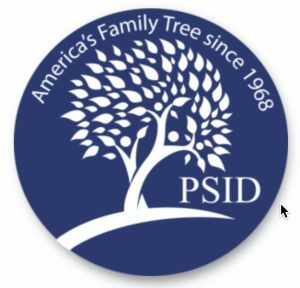 First, PSID offers untapped opportunities to examine questions of relevance to our understanding of environmental sustainability. Second, cross-national harmonization of PSID with other national panel surveys will be instrumental for developing and facilitating new research on the effects of policies and institutions. Third, measuring genetic information in PSID will open a wide range of new studies on social and economic behavior and outcomes. Advances in these areas will provide a foundation for future research and for new interdisciplinary collaborations.